Suitable for use with Brompton Bikes. Fits Brompton Cranksets. Make your Brompton lighter with Ti Parts Workshop titanium components. 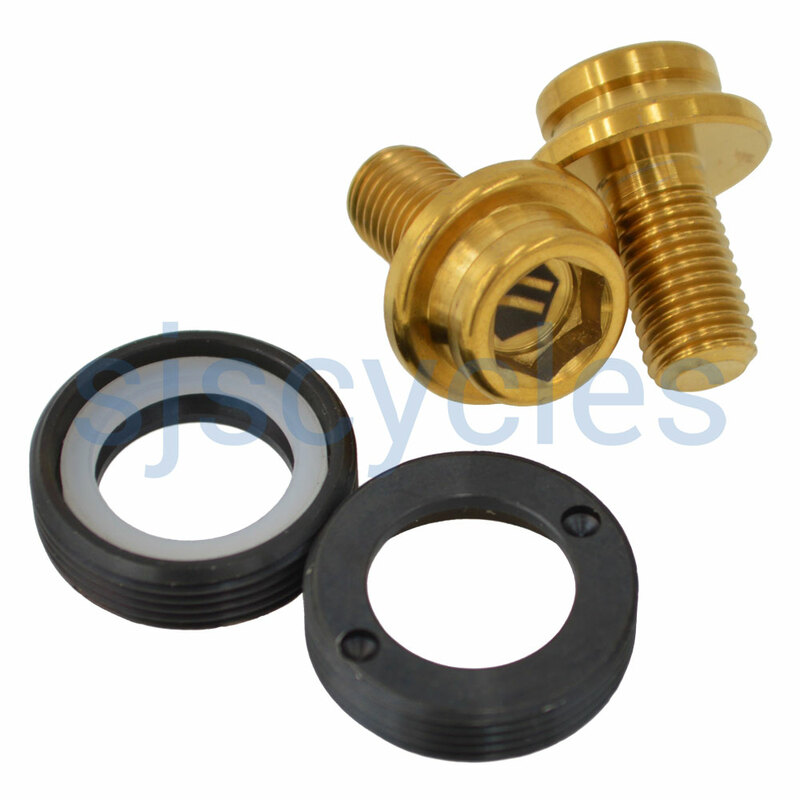 This Titanium Crank Bolt set saves approximately 10.3g over the original Brompton component. Set consists of 2 x covers and 2 x bolts. It can be waterproof and dustproof.